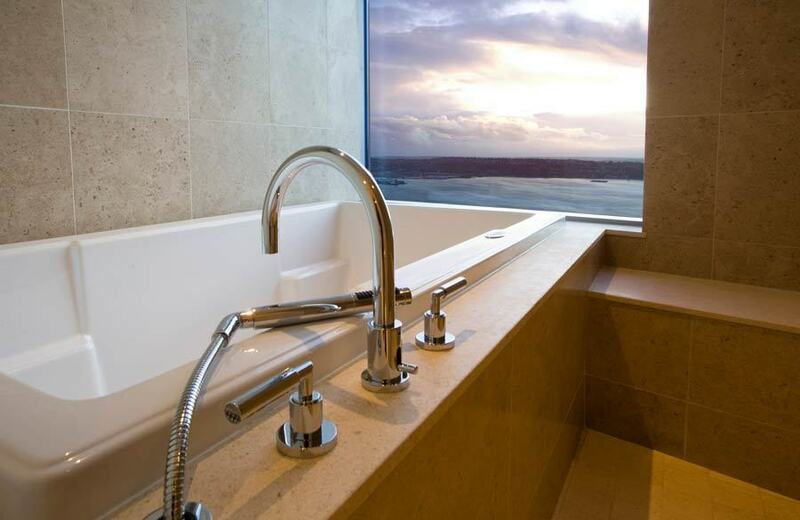 How would you like to wake up to the World’s Most Amazing Panoramic View? 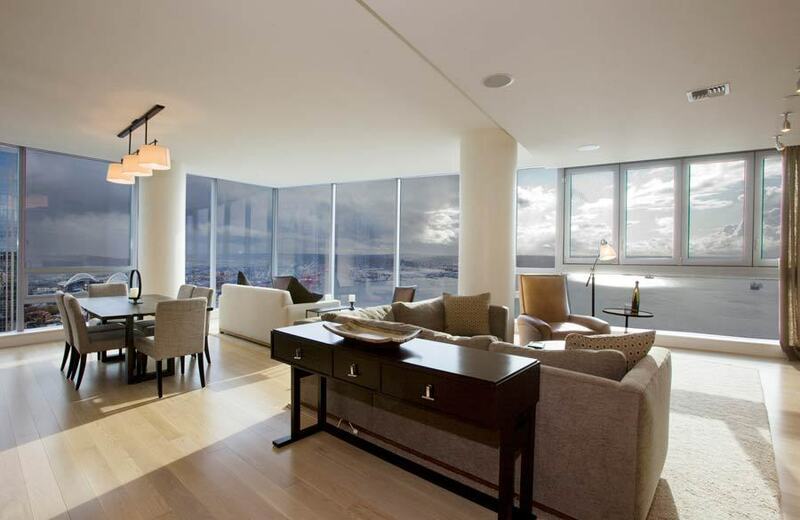 The Seattle Penthouse could make your dream come true! 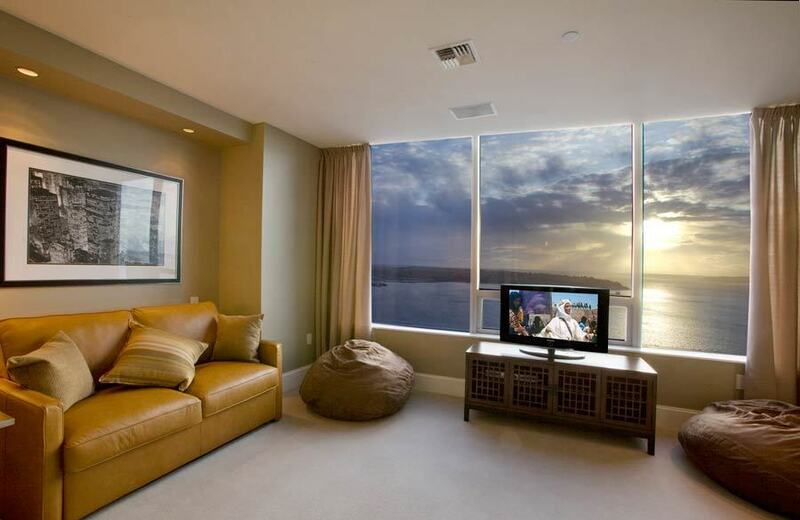 What can be better than drinking your coffee on the balcony and admiring Seattle from up high, or just relaxing on the sofa, and instead of watching TV, watching the sunrise or the sunset above the river? We’re telling you, nothing! 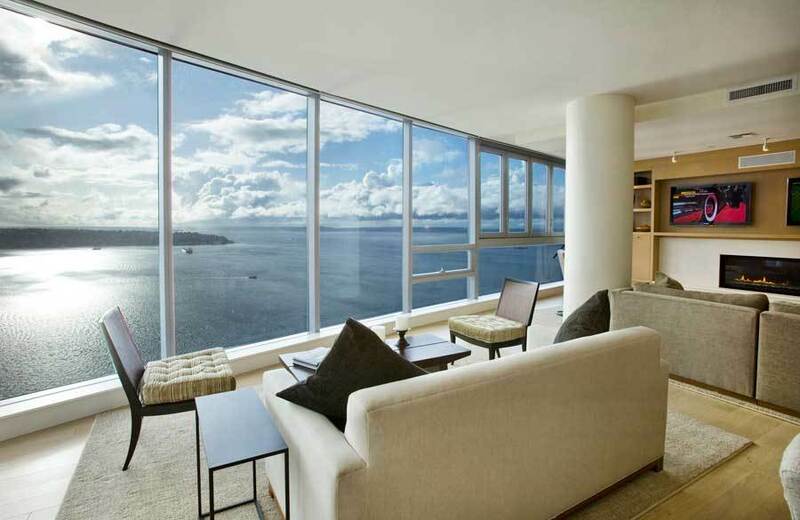 With wall to wall glass windows, the Seattle Penthouse allows you to enjoy natural lighting from the morning, until the evening and admire in every room, at every time, the most breath-taking panoramic view ever. Can you imagine it already? If not, let’s enjoy the World’s Most Amazing Panoramic View! Living in the clouds is now possible and totally reinvented by this amazing Seattle Penthouse, at the price of $6.2 million. 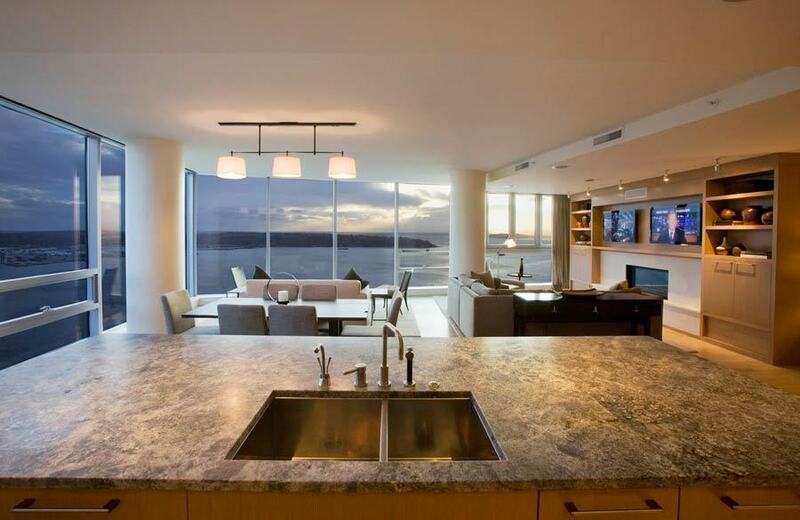 Yes, it does sound pricey, but just take a look at the breath-taking view! 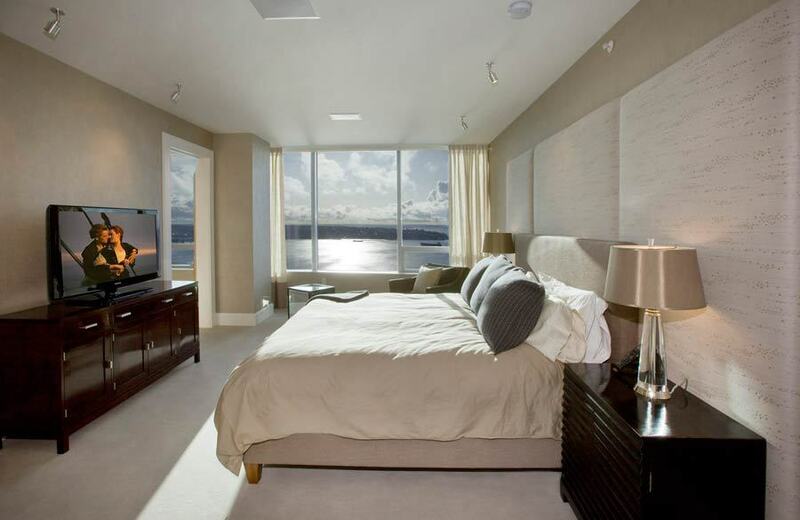 The wall to wall windows allow you to see the river and the city all around the house, whether you are in the living room, bedroom or even bathroom! Living in a bubble above the clouds? Yes please! The interior of the house is predominantly in shades of white and cream, the home looking even brighter and focusing on the beautiful view outside. The furniture is modern and the architecture is innovatively designed with big open spaces that make the house have a great space flow. In mood for a romantic and relaxing bubble bath? No need for candles, because you will amazed by the breath-taking view. The skyline and the water mix beautifully, being separated by the city buildings. 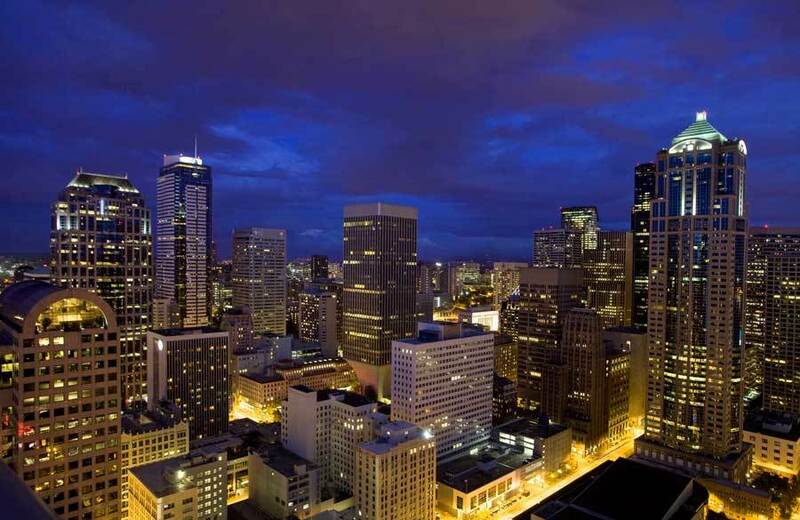 During night-time, Seattle’s lights are just mind-blowing! What better way to fall asleep then watching Seattle from above? This was the World’s Most Amazing Panoramic View! What do you think of it? Isn’t this the dream house you all want? For more beautiful panoramic views, check out the Mahina Dream House!